See who is placed where this year. His Hero MotoCorp became India’s first automobile company to cross cumulative production of 50 million units. Reportedly invited Tiger Woods for an exhibition match. 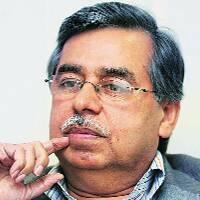 In 2011, Munjal severed ties with Honda even though he could have continued until 2014. The company has been debt-free for the last decade. Munjal has embarked on an aggressive journey — foray into Africa with assembly lines and spreading operations in Latin America. He has announced a joint venture with Milan-based Magneti Marelli for manufacture of new-generation power-trains. A sports enthusiast, his company sponsors many sports, including Hockey India League. 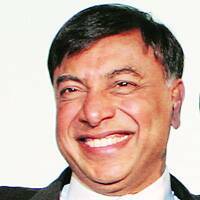 L N Mittal is among the world’s wealthiest and with a fortune of $16 billion, ranks number two in India on the Forbes list. Mittal earned Barack Obama’s praise for investing $70 million in his Cleveland plant and creating jobs. While battling recession in the global steel industry, ArcelorMittal has decided to pull out of Orissa and concentrate on Jharkhand. ArcelorMittal, along with Nippon Steel and Sumitomo Metal Corporation, has completed acquisition of ThyssenKrupp AG’s steel mill in the US for US $1.55 billion, which shows the company’s appetite to spend on mergers despite sustaining a $1.2 billion loss in the last three months of 2013. He does yoga every morning before leaving for work. He also enjoys swimming. 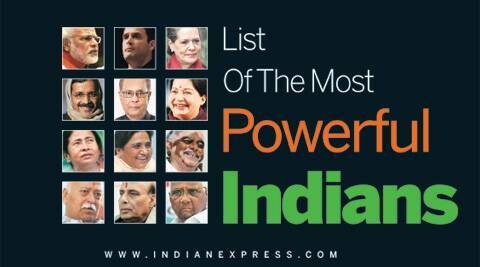 Rangarajan has been one of the key economic troubleshooters for the UPA over its decade-long tenure. He is often the final word on crucial issues — growth, interest rates, sugar decontrol, oil and gas blocks and even rescheduling premium for highway projects. He is perhaps the only policymaker who pulls up the government as well as the RBI — on what he perceives as faulty economic policies — and gets away with it. With UPA-II’s tenure coming to an end this May, the PMEAC will be dissolved. 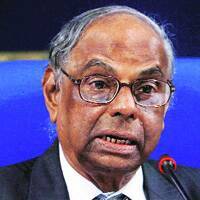 However, Rangarajan is expected to remain one of the key voices on economic and policy issues. Taught at Loyola College, Madras, in the ’50s. Has doubled the number of ODI hundreds Sachin Tendulkar had at the same stage of his career. Like it used to be with Tendulkar in the 1990s, no ODI seems lost for India till Kohli has left the scene. He now has 11 centuries with an average of 84.40 in 48 successful run-chases. 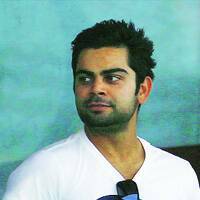 Kohli also emerged as India’s new Test number four, celebrating the promotion with an awe-inspiring century at the Wanderers. To further enhance his Test credentials in England and Australia and become the youngest to score 20 ODI tons. 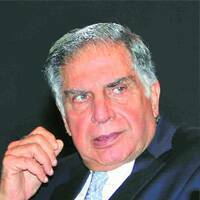 He may have moved out of his executive role but Ratan Tata saw his dream for Tata Group to re-enter the aviation business materialise in the form of an alliance with Singapore Airlines in 2013. Tata came out hard on the government when he said India has lost the confidence of the world and the government has been slow in recognising it. Running all Tata trusts, his key thrust areas are nutrition and providing potable water to various parts of the country. Retirement hasn’t slowed him one bit. His travel schedules continue to be packed. For walking away with a new Telangana state after relentlessly piling pressure on the Congress. Just a few years ago, his party was in tatters but in November 2009, he launched an indefinite hunger state that forced a panicky UPA to give in. 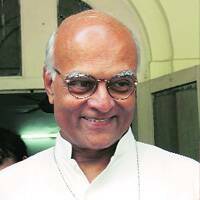 He is likely to emerge as both the king and kingmaker in Telanagana. 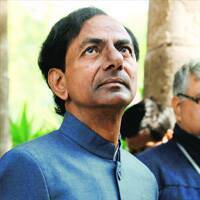 KCR will have a say in who will become the CM in Telangana. His son K T Rama Rao and nephew T Harish Rao are MLAs. His daughter Kavita may contest the next polls. He was an immigration consultant; does farming on a 45-acre land in Medak district. His father Chief Minister Parkash Singh Badal may take the final call, but it is Sukhbir Singh Badal who is the force behind the state’s administration. Badal Senior rarely steps in to take a different stand, at least never in public. 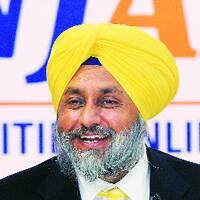 He led the Shiromani Akali Dal’s election campaign, planned its strategy and saw the party win two Assembly elections. A smooth transition to the post of chief minister with four years still to go for the next Assembly elections. He is a movie buff. Leads one of the biggest media houses in the country comprising print, radio as well as digital initiatives; the flagship Hindustan Times leads in Delhi, despite stiff competition. Bhartia organises a power-packed HT Leadership summit every year, managing to bring the who’s who of the political, social and entertainment world together. Taking HT to number one position in the country and expanding the market for other publications like Hindustan and Mint. 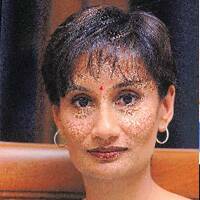 She speaks fluent Bengali and also reads the language. Every morning, a Bengali newspaper comes to her office for her to read. He has been mobilising people in favour of BJP’s prime ministerial candidate Narendra Modi across the nation. Besides, he has launched a campaign against corruption and black money. He is credited for popularising yoga among the masses. Modi shared the dais with Ramdev at an event last April. 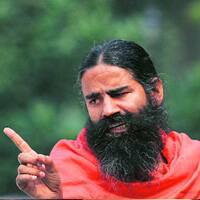 At Ramdev’s function in Delhi on January 5, Modi promised to review and reform the taxation system in the country, if elected to power. His political clout may increase in case the NDA comes to power at the Centre. He would go on his bicycle to supply his ayurvedic medicines in Haridwar. Because he has the ear of the PM when it comes to foreign and security policy. On Pakistan, China and the US, he is one of the most influential players in officialdom, driving foreign and security policy from PMO. When US Secretary of State John Kerry had to talk to somebody in the Indian government over the Devyani Khobragade incident, he dialed Menon. Has established NSA-level dialogue with all major powers. He has been telling close friends that he wants to lead a quiet retirement life. Among the few who predicted AAP’s success in Delhi polls based on monitoring trends on social media.